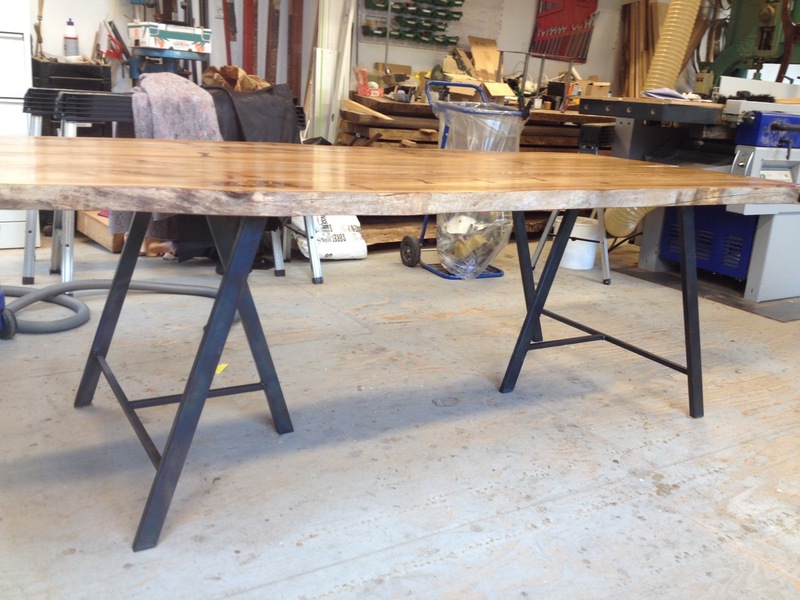 a lovely danish couple could see this table in there apartment, even before it was build, and it fits in perfectly. 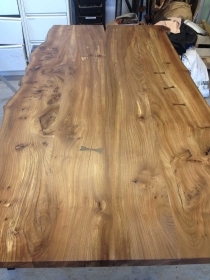 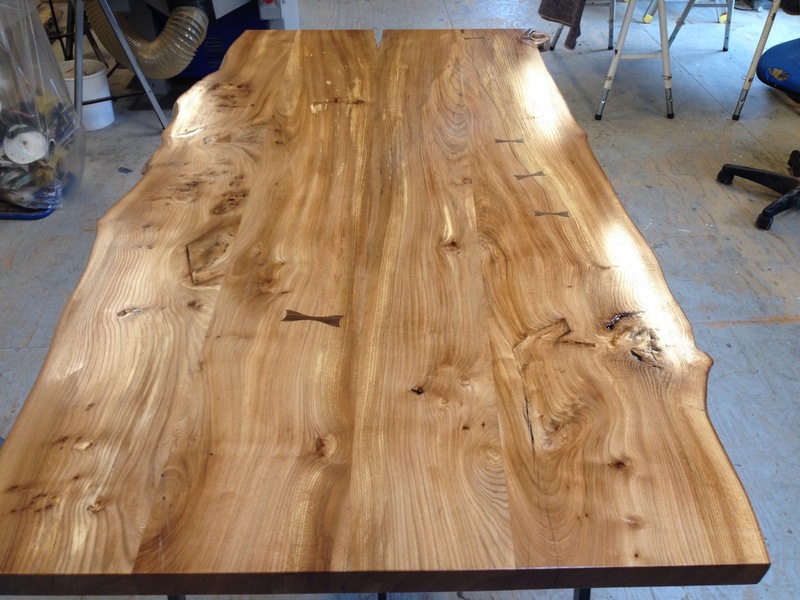 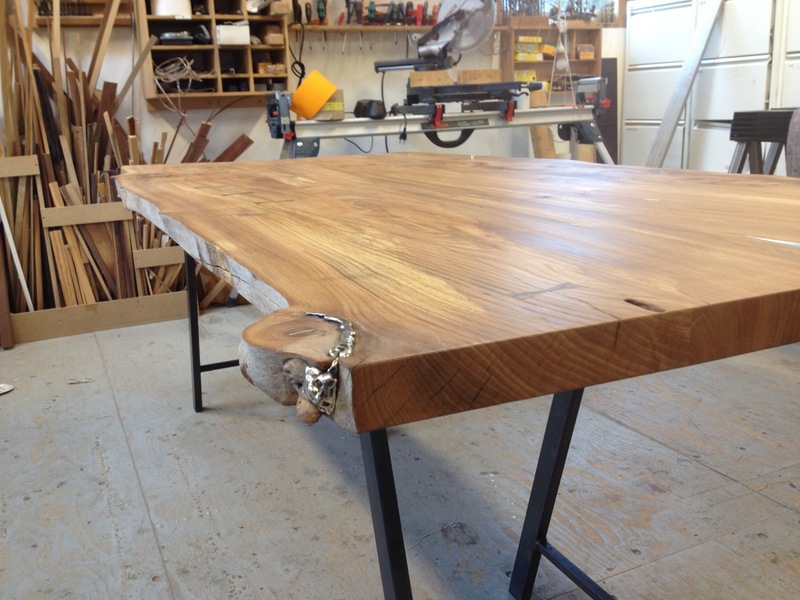 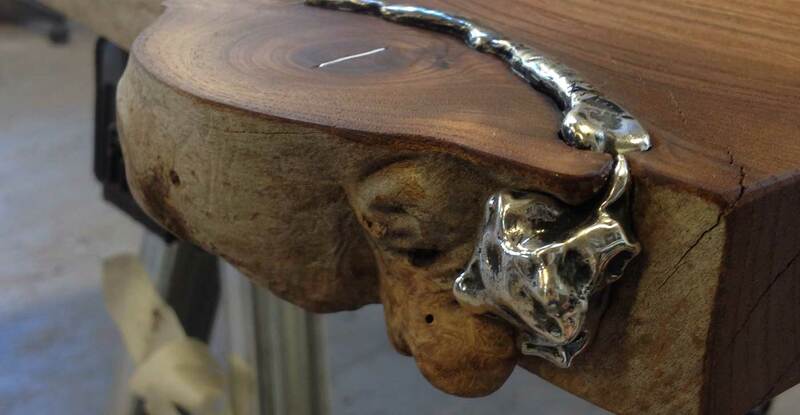 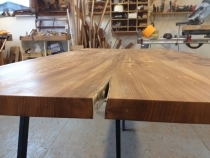 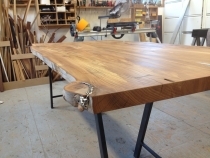 They wanted a Silver wood table, they knew the size – and they knew the amount. It was a perfect starting point for successful cooperation. 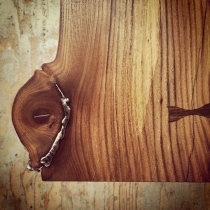 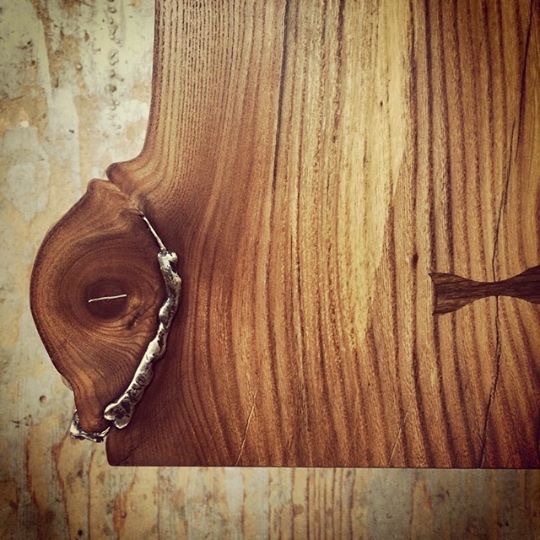 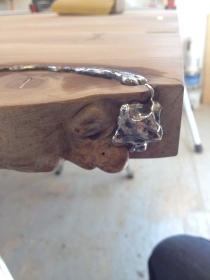 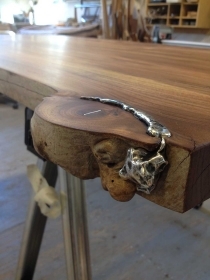 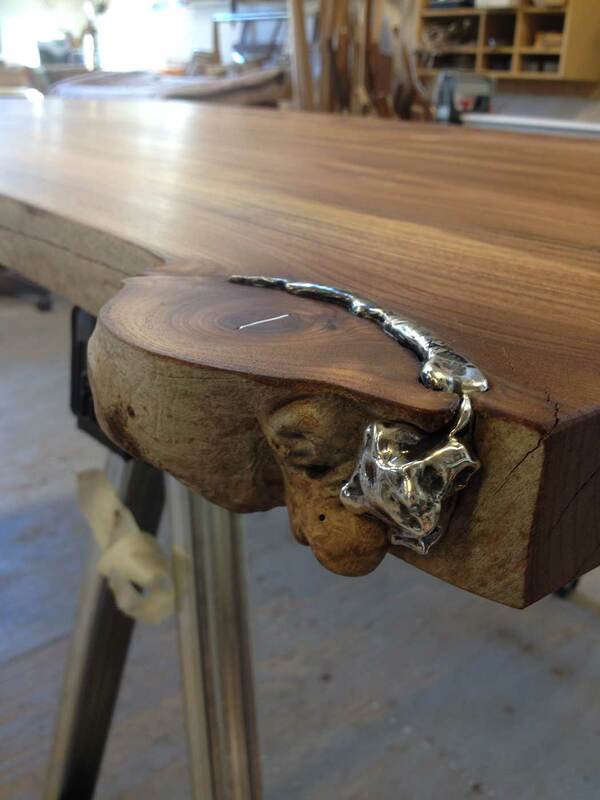 Danish elm, smoked oak, pure silver. Frame, iron trestles.